Although one day isn't enough time to spend in many of the cities I visit, it's definitely a good start. 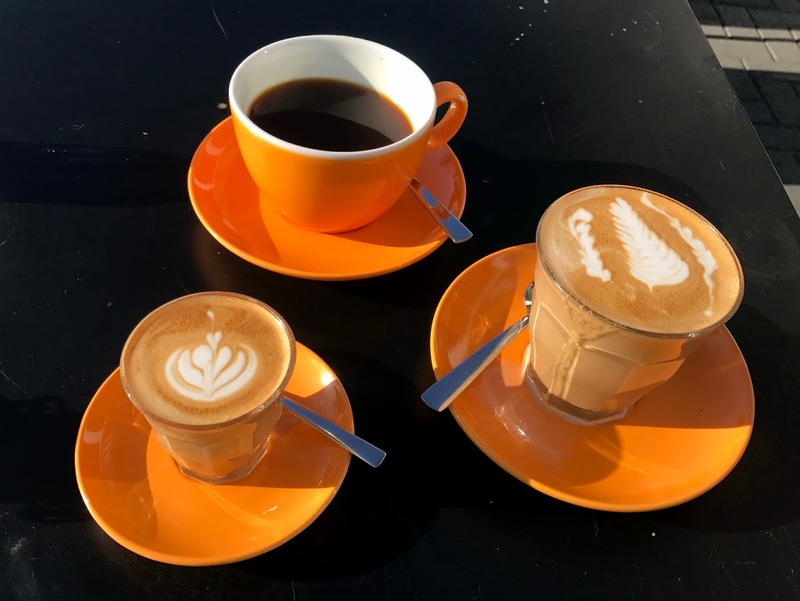 And if you choose a day-trip destination that has a good or growing speciality coffee scene, you can combine sight-seeing with coffee-shop hopping. 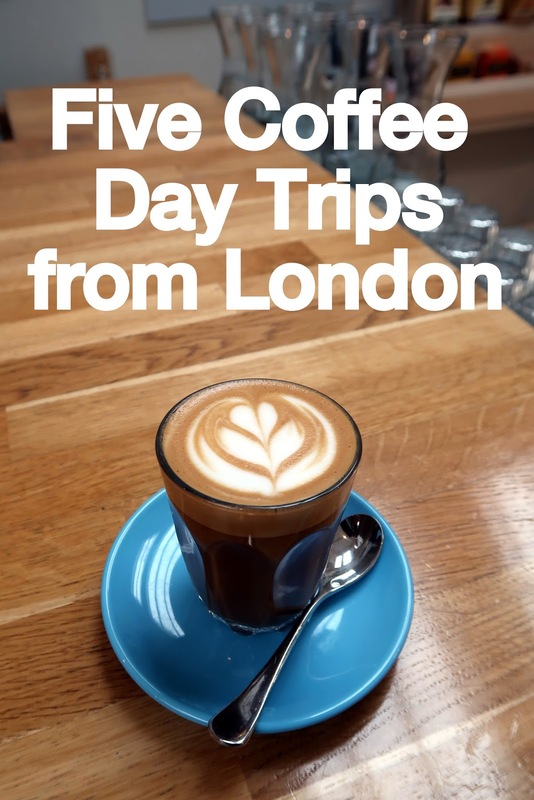 I've chosen five cities that you can visit on a day trip from London, giving you enough time for a few coffee-shop visits (4–5 if your caffeine tolerance is as high as mine), and a spot of tourism. Asterisks indicate my top coffee-shop choice for each city. 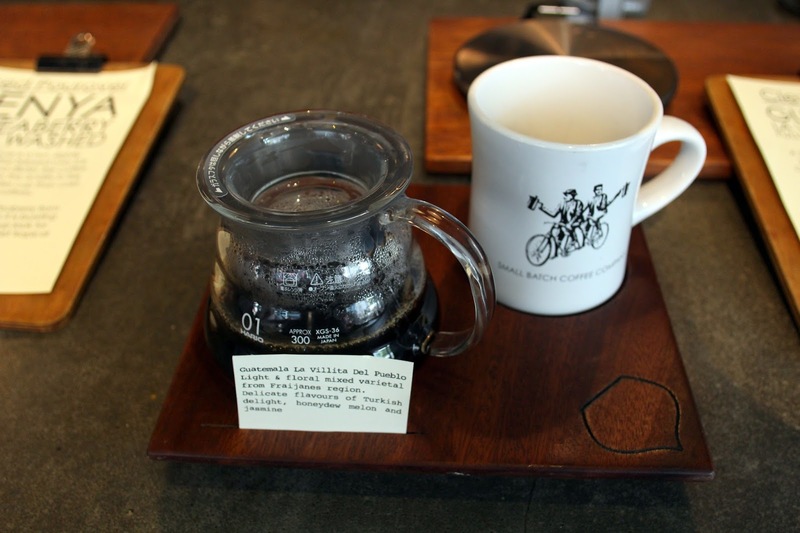 If you're seeking further inspiration for coffee-centric travels, you may also like to check out my collection of coffee guides. Just an hour and a half by train from Paddington, the city of Bath makes for a great day trip from London. The train fare can be expensive so try to book in advance, and bear in mind that the city is often busy but especially in the summer and when the Christmas markets are on. 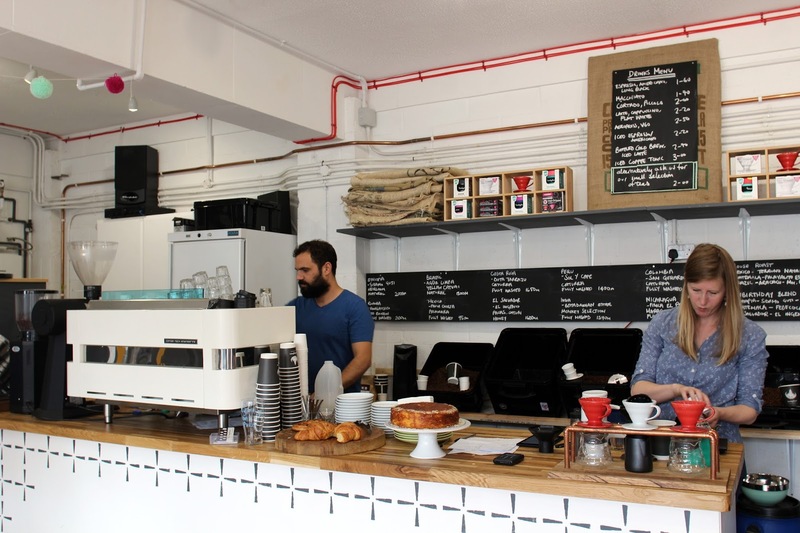 Coffee shops to try: Colonna & Smalls (pictured above and in the header)*; Hunter & Sons (check their opening hours); Mokoko Coffee; Picnic Coffee; and Society Café. See also my full Bath coffee guide. 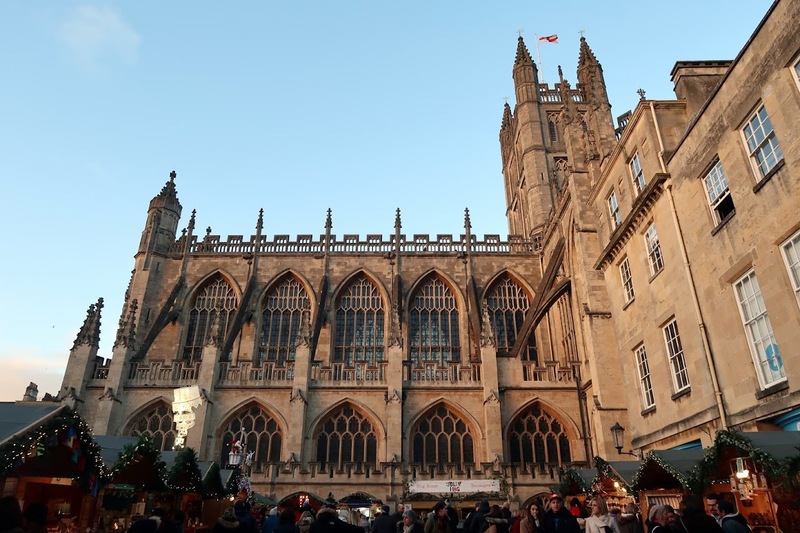 Non-coffee activities: visit the Roman Baths; warm up in the Thermae Bath Spa; check out the Royal Crescent and Bath Abbey; or indulge in your Austen addiction. See also my Bath city guide. Perhaps best enjoyed on a sunny — or, at least, not too windy — day, Brighton is the ideal destination for anyone wanting their coffee and culture with a side of sea air. There are frequent trains from London Bridge and London Victoria, which take about an hour. I haven't been back to Brighton for a few years and my coffee guide has become rather out of date. Note to self: book another trip when the weather starts to get nicer. Coffee shops to try: Bond St Coffee; Pharmacie (Saturdays only); Pelicano Coffee; Redroaster Cafe; and Small Batch (pictured)*. 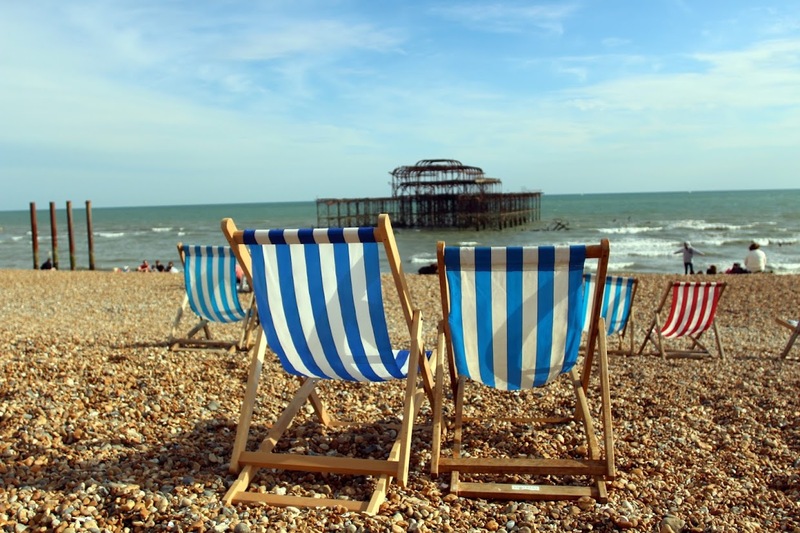 Non-coffee activities: stroll, picnic or eat fish and chips on the beach; amuse yourself on the Brighton Palace Pier; get lost in The Lanes; visit the Royal Pavilion; or go shopping in Hove. 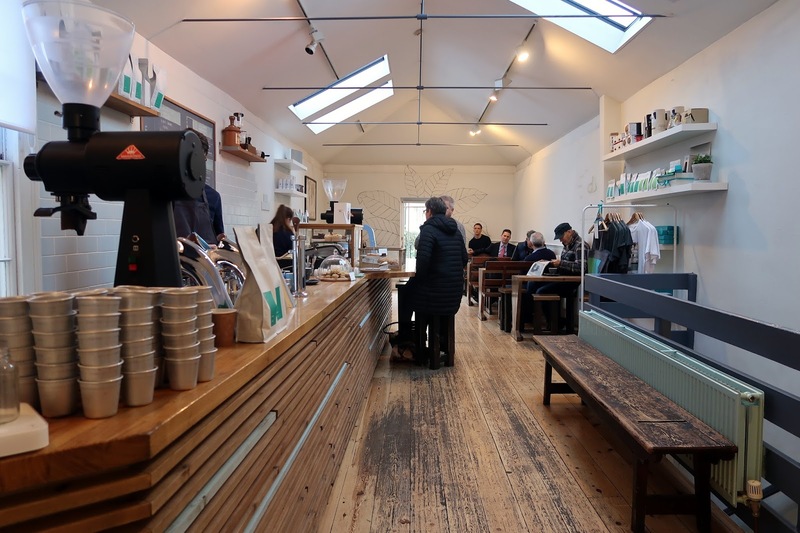 I lived in Cambridge from 2002–2008, during my degree and the two years that followed, but like with most UK cities, speciality coffee was pretty much non-existent at the time. Thankfully, things have changed and you will no longer be limited to tea rooms and chains when you visit this lovely university city. Fast trains from King's Cross take about 45 minutes, although Cambridge city centre is a 20-minute stroll from the station. Coffee shops to try: Bould Brothers; Espresso Library; Hot Numbers; Stir (pictured)*; and Urban Larder. 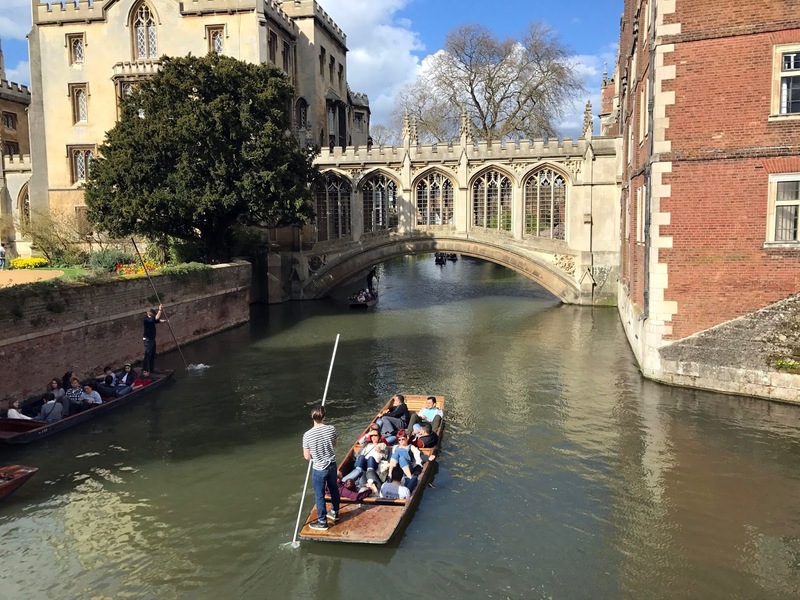 Non-coffee activities: visit the University (I am biased but don't miss my alma mater, St John's College — the chapel and Bridge of Sighs are impressive; King's College's more famous chapel is also well worth a peek); go punting on the Cam (you can take a punt tour too, which can be entertaining even if the 'history' should been taken with a cellar of salt); visit the Fitzwilliam Museum; or find shelter and history in the city's many pubs, like The Eagle. As I grew up in Oxford but studied in Cambridge, I've never been able to choose between the two cities. 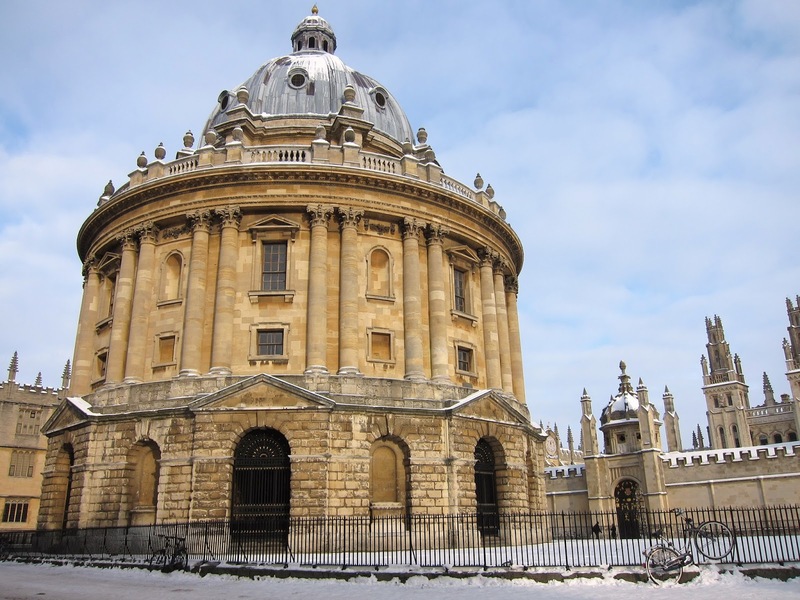 They both make good day trips from London, and Oxford is bigger, which means there is more to do and more coffee shops. Fun fact: I used to work in the city's tourist information centre and even in 2004, the most popular question was, "which is Harry Potter college?" Trains from Paddington and Marylebone take about an hour, and the Oxford Bus Company and Oxford Tube both run frequent coaches from several London stops; the journey takes about 90 minutes. Coffee shops to try: BREW; Colombia Coffee Roasters; Jericho Coffee Traders; Missing Bean (there's a roastery in East Oxford (pictured) and a central café); and Society Café*. My full Oxford coffee guide. Non-coffee activities: visit the UK's oldest university (you can book walking tours at the tourist information centre); shop for food and locally produced goods at the historic Covered Market; discover the shrunken heads and other curiosities at the Pitt Rivers Museum; and yes, there are plenty of Harry Potter filming locations in Oxford, if that's your bag. This may not be the most slow-paced day trip on the list, but Paris is definitely doable in a day from London — I've done it several times. The fastest Eurostar services take just over 2h30 and if you start early, you could be in Paris by 10:30 am. 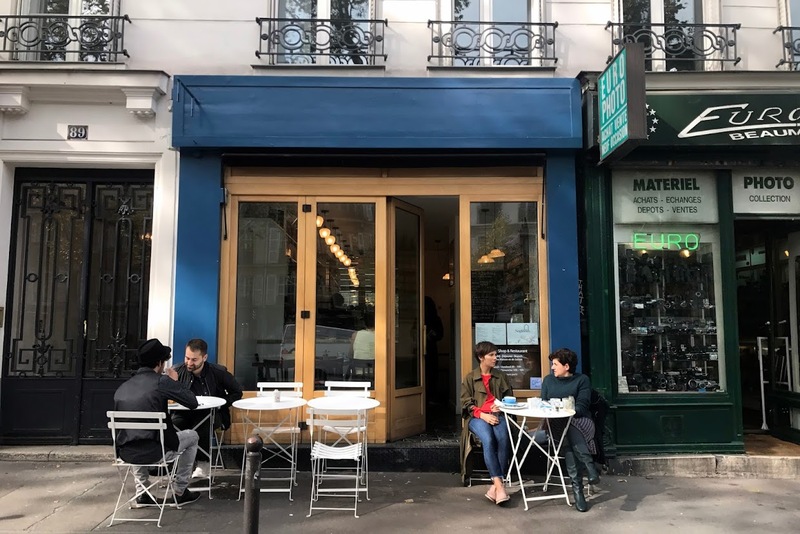 If you don't return home until the evening, that gives you plenty of time to visit a few of Paris's ever-growing range of third-wave coffee shops and to see some of the City of Lights. Coffee shops to try: Coutume; Fondation Café; Fragments; KB CaféShop*; and Neighbours (pictured). NB: Paris is much bigger than the other cities I've listed, so you may need to consult my Paris speciality coffee map to find coffee shops in the neighbourhood(s) you are hitting. 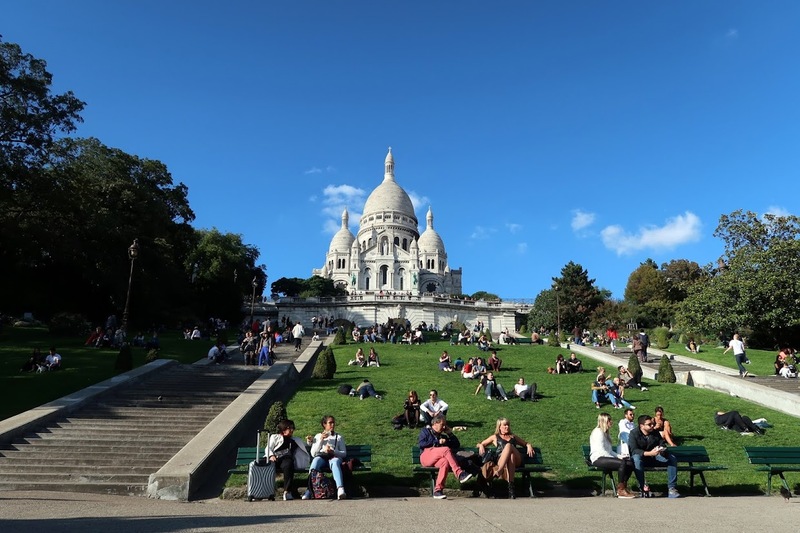 Non-coffee activities: walk along the Seine and through the surrounding neighbourhoods (you can try the walking route here); explore the Catacombes; shop in the Marais; eat, eat and eat — I tend to spend most of my time in Paris, drinking coffee, eating and walking, so you can find some foodie inspiration in these posts; or climb up through Montmartre and enjoy the wonderful view from Sacré Cœur. Thanks, Brian. Yes, compiling this list made me realise I need to visit some of the speciality coffee hot spots closer to home too. And after enjoying the e-less Surry Hills of Sydney, I definitely ought to check out the e-ful originals.